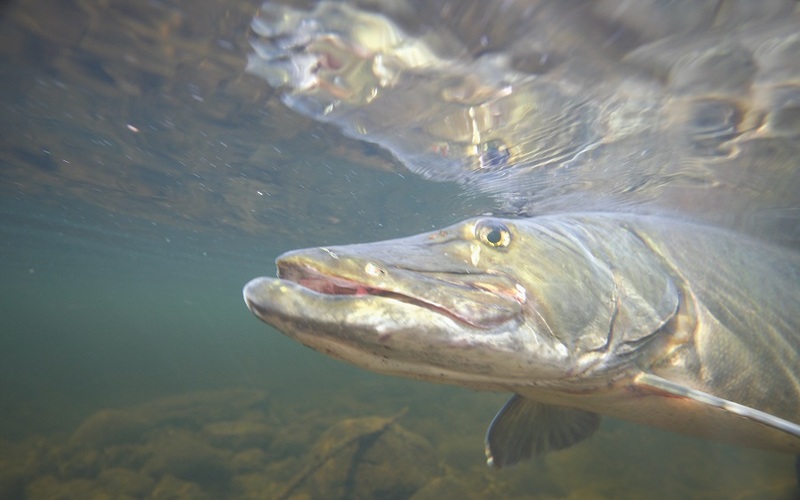 The French River in northeastern Ontario holds a special magic for muskie anglers —filled with great structure such as weedy bays, inlets, sunken humps and drop-offs. 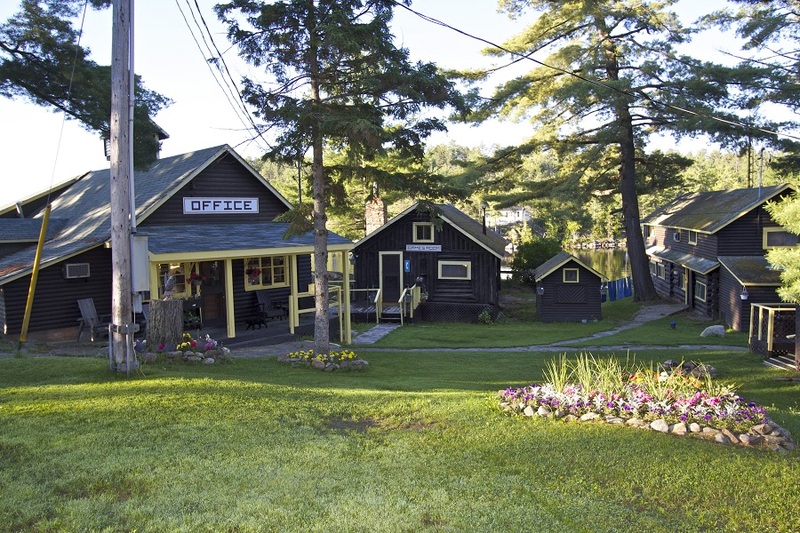 The river, which runs between Lake Nipissing and Georgian Bay, is also known for its trophy-sized walleye and bass. 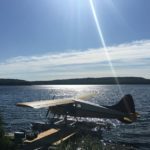 We recently had the pleasure of going to Totem Point Lodge on French River and spending several days with guide Andy Pappas hunting for muskie. 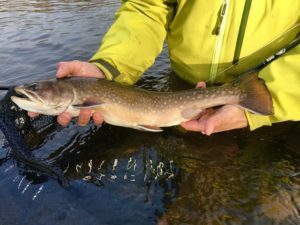 Andy runs Vicious Fishes Guide Service and has his guests stay at Totem Point Lodge—a fly fishers’ mecca. The key to successful fly fishing for muskie is to use large flies, to imitate the large creatures they prey upon. 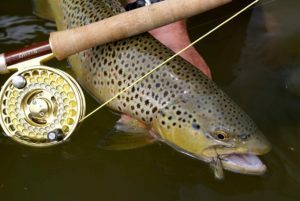 This is where we can learn a lot from saltwater anglers, who use large flies made of materials that shed water, making them less tiring to cast. 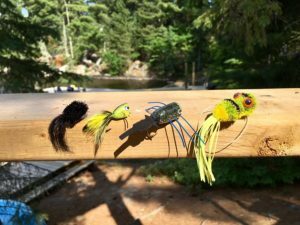 Walleye, smelt and perch streamer patterns at least 7” long all work well. Andy had us casting into warm, shallow backbays—hotspots for muskie, which forage on the abundance of panfish that inhabit these areas. He also had us cast around the deep edges of weed beds where musky often lie in ambush. 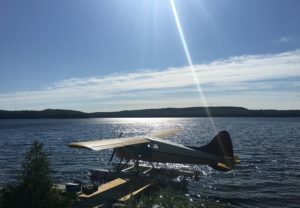 Other good structure included drop-offs adjacent to deep water, saddles between islands, points running into deep water, submerged humps, and shoals. 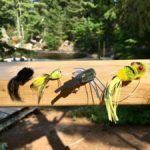 In the early morning and towards dusk, top water flies can be especially effective, when muskie frequently target small muskrats and ducklings. The strikes are explosive and dramatic. 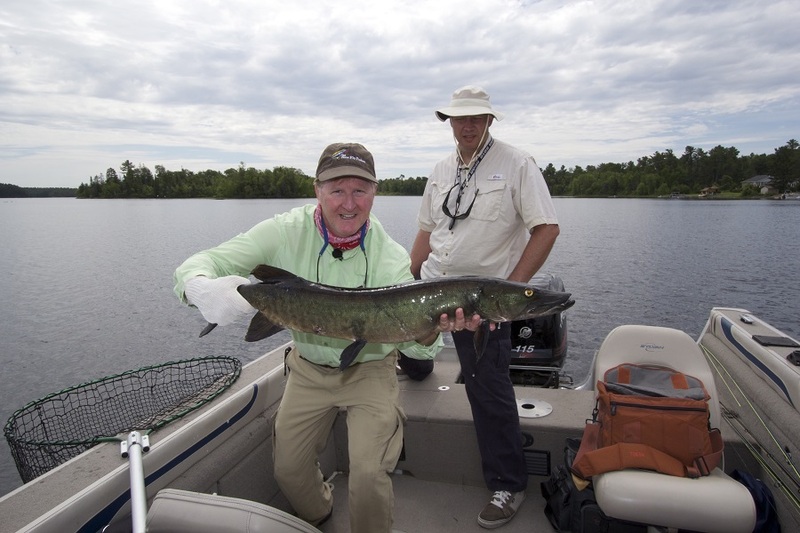 French River muskie are big, really big. 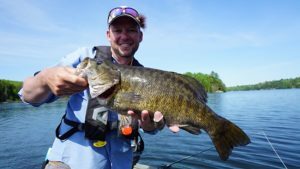 Fish average 45 inch with plenty of 50” or more—which is why so many anglers come to the French River. 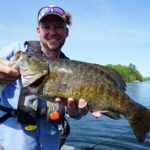 As a bonus, it’s not uncommon to tie into bass of 6lbs or more on big streamers or poppers intended for muskie.